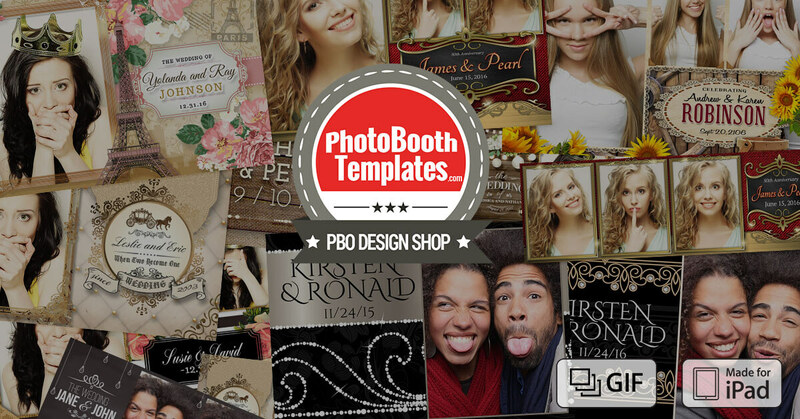 Home iPad Photo Booth Templates Are Here! No more wishing that professional templates were available for iPad photo booth apps! 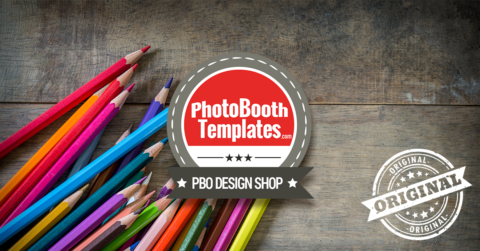 It is official, iPad Photo Booth Templates have officially arrived at the PBO Design Shop! 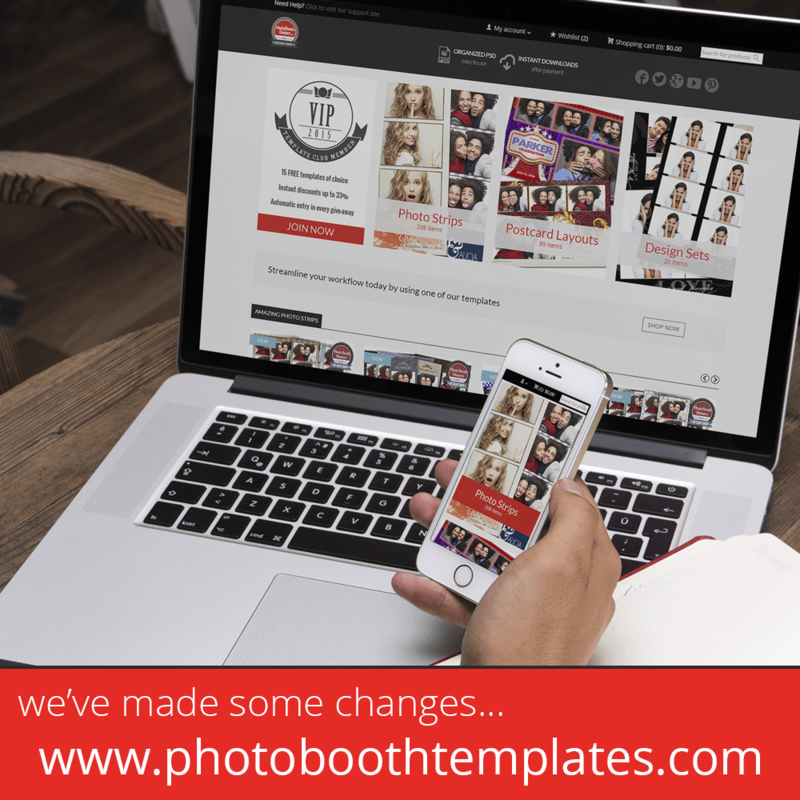 The team officially launched 51 templates this week supporting a number of photo booth apps on the iPad. We handpicked a number of our best sellers from 2016 and brought them to the iPad. We will continue to build out this offering with each weekly release. The layouts released this week have portrait oriented photos. 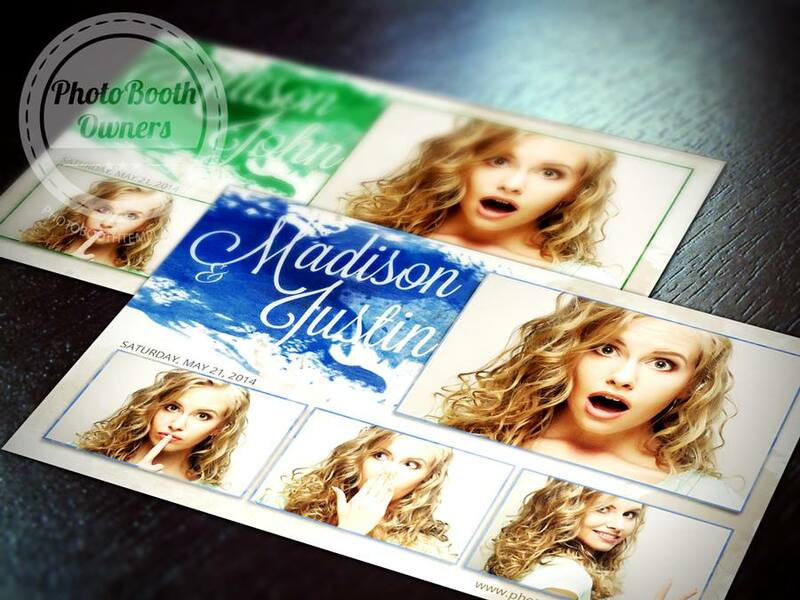 These are common in premium booths like the Mobibooth Aura™ and Mobibooth Desire™ photo kiosks. 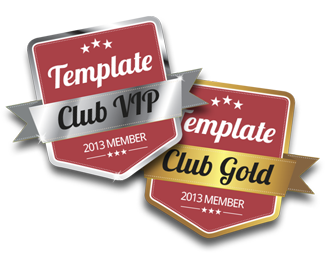 Print templates are 1800x1200 pixels and should be able to be used with any professional dye-sub printers on the market. 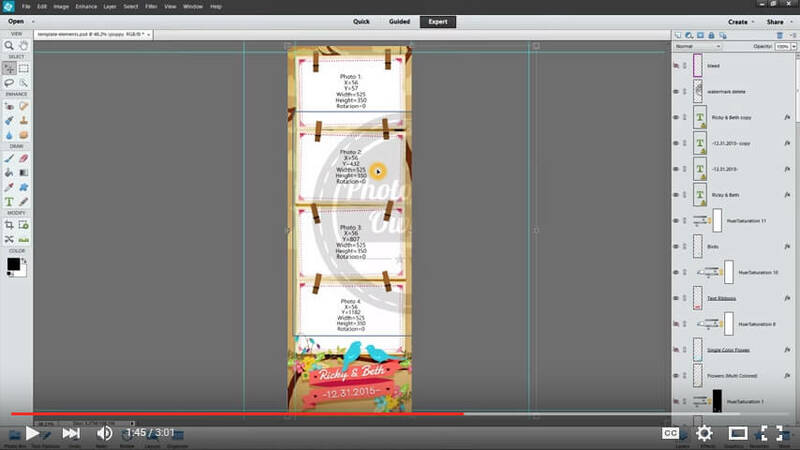 GIF templates are smaller than full print resolution.